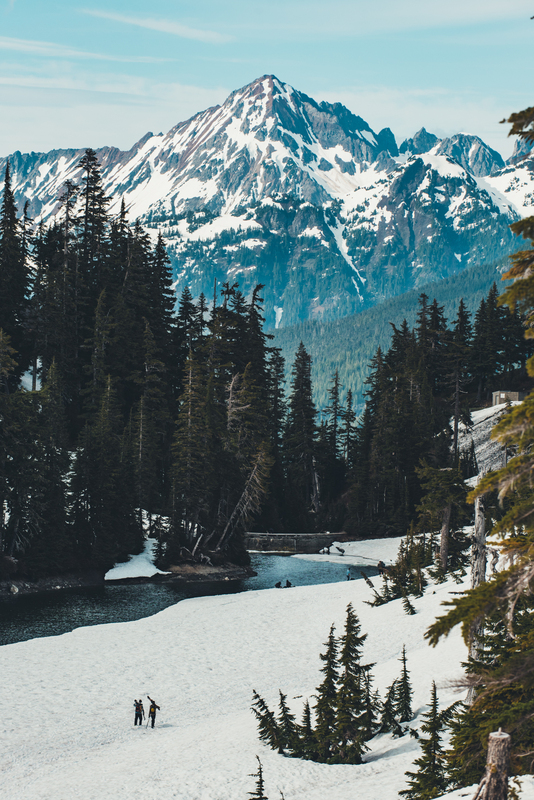 Thirteen hours. 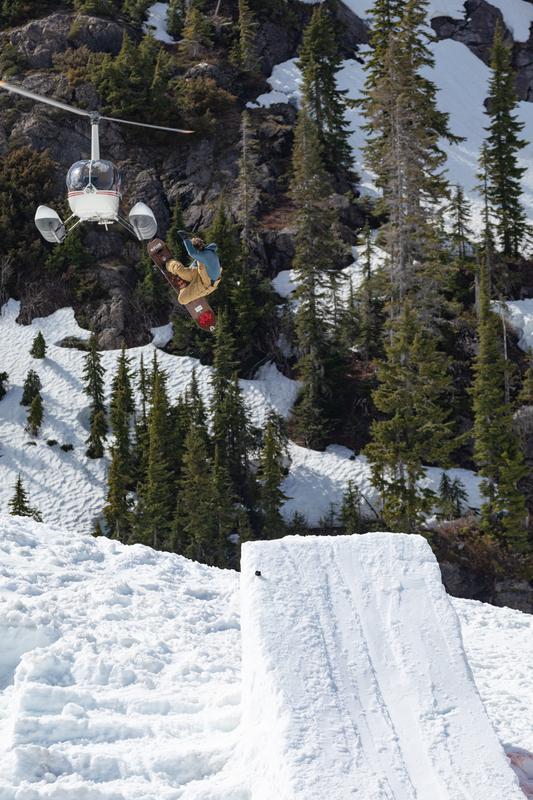 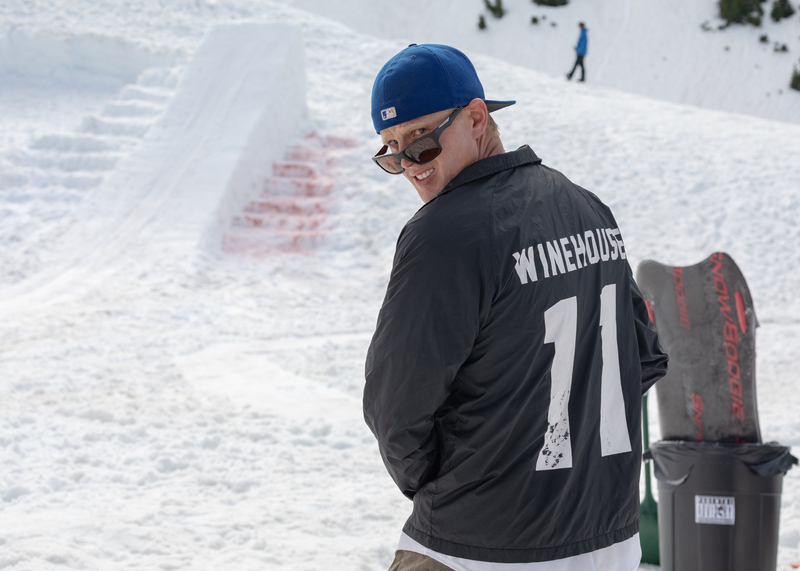 That’s how long Matt Wainhouse spent shoveling and shaping snow to create the jump for this year’s Mt. 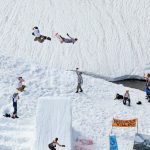 Baker Seshup, the annual spring sendoff session held at the end of Washington’s Highway 542. 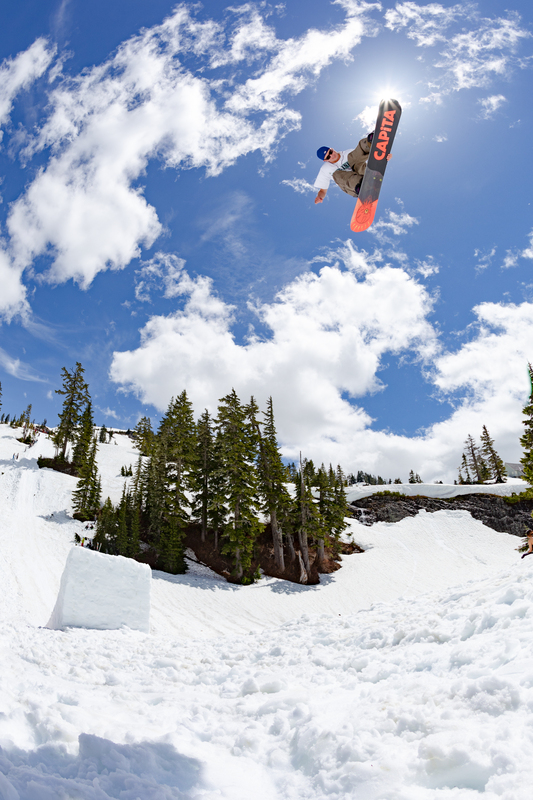 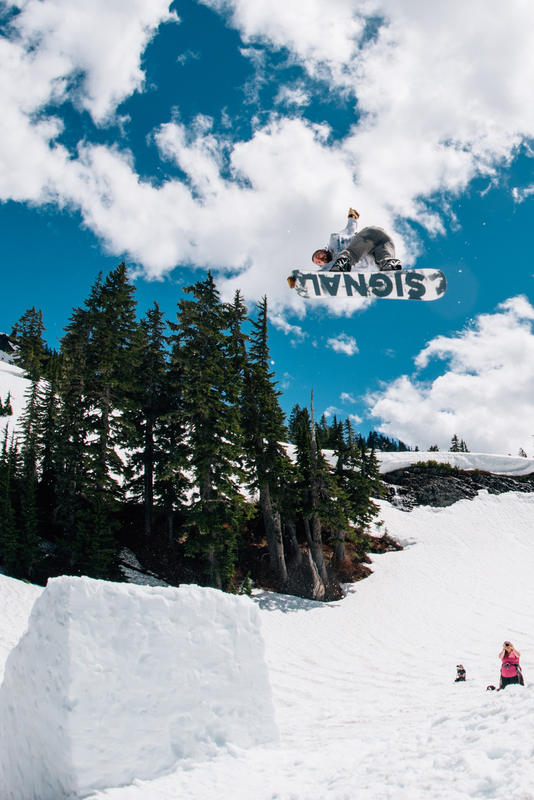 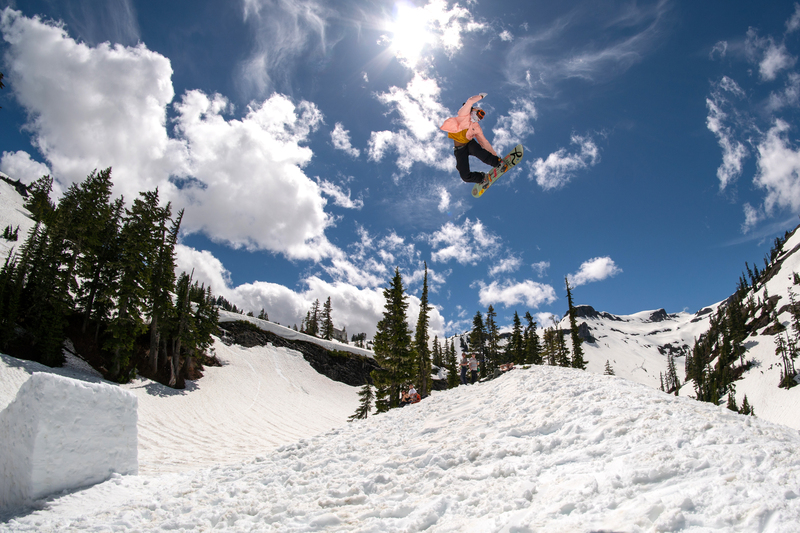 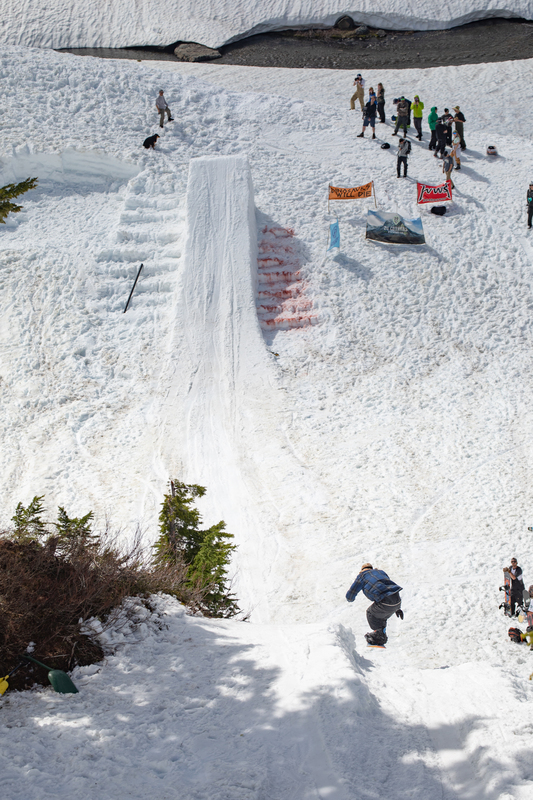 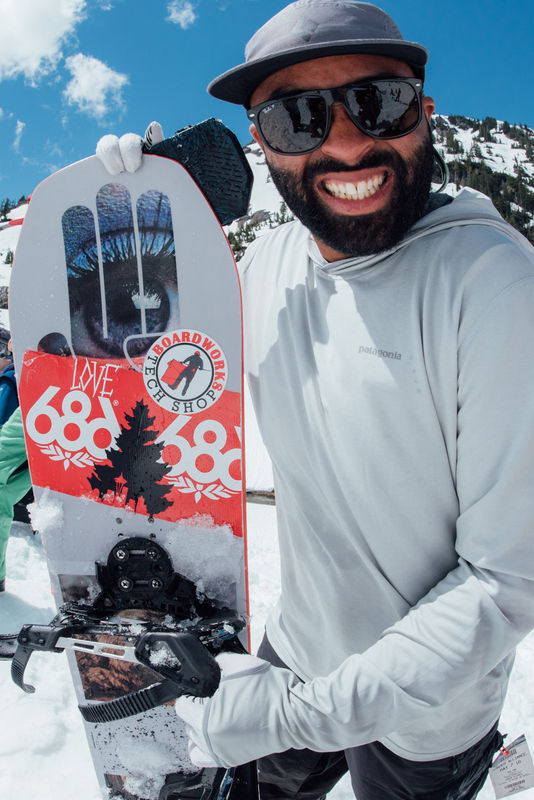 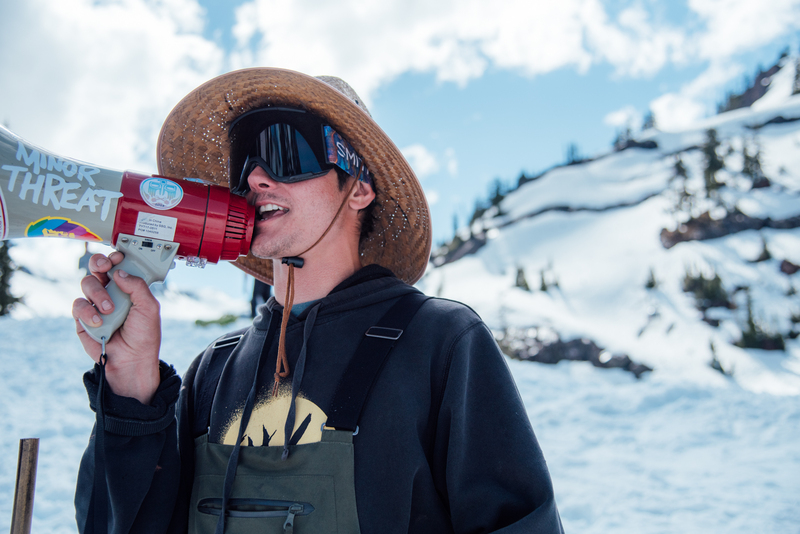 With the help of a few other dedicated snowboarders the slushy kicker came to life, ready to take on 500-plus hits throughout the day that lay ahead. 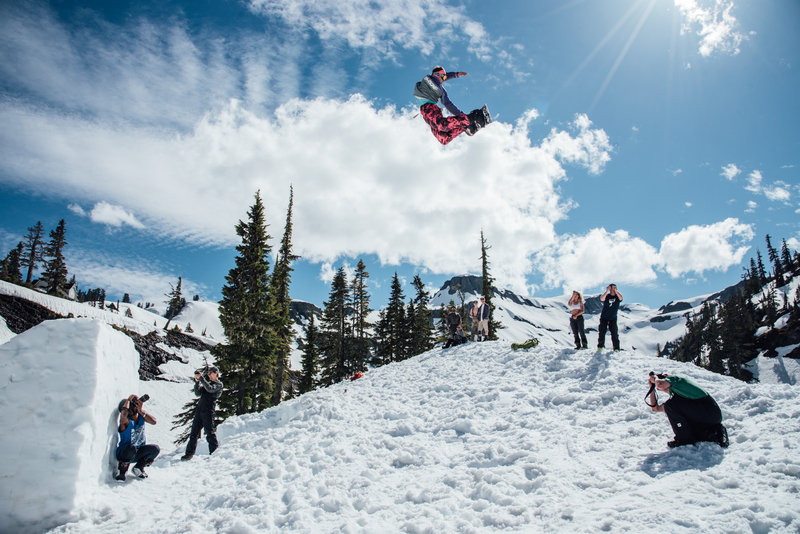 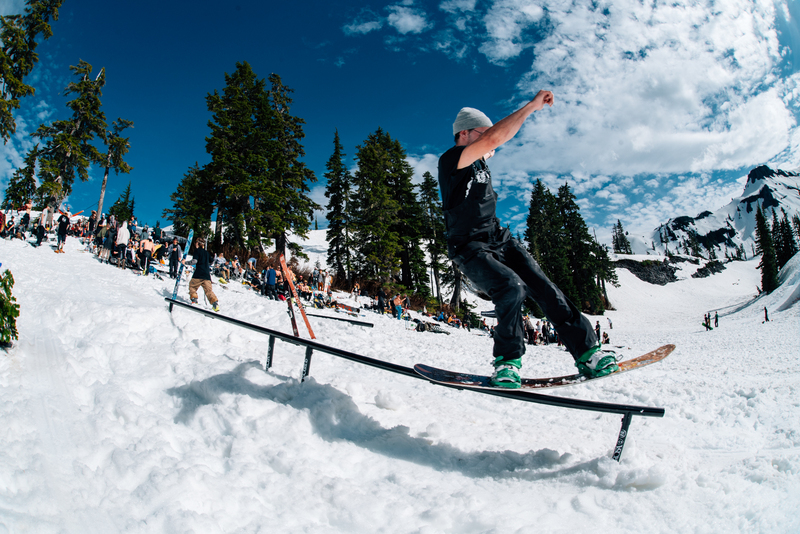 Nearly 300 people is a good turnout for any hand-dug, hike accessed snowboard event, let alone one happening in June. 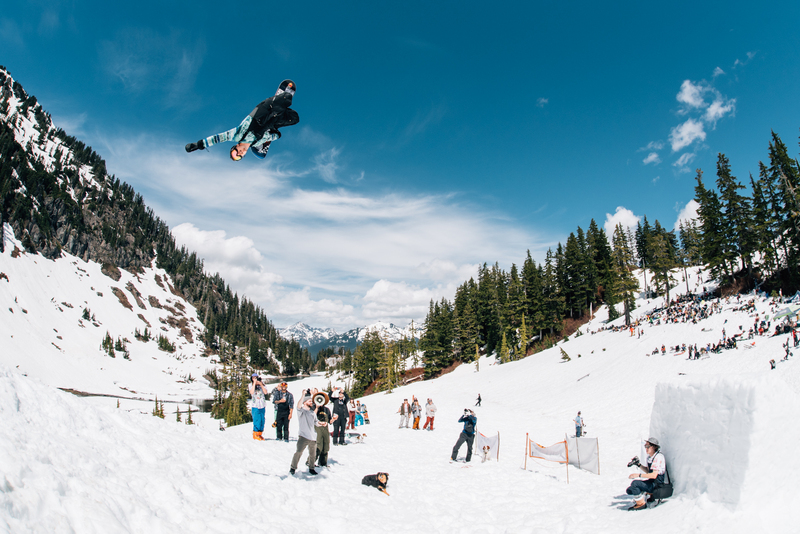 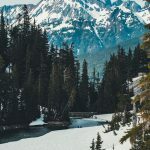 It speaks to the diehard attitude of Washington’s mountain dwellers when it comes to strapping up and sliding snow. 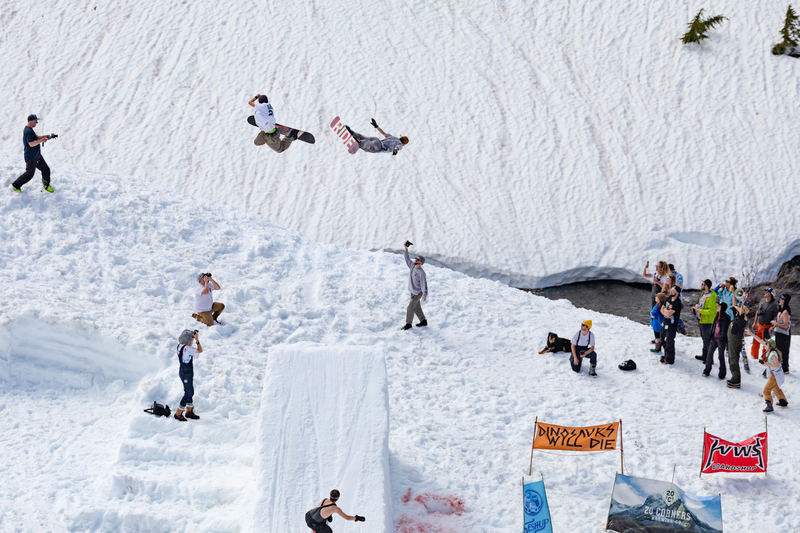 But the Seshup wasn’t always such a big gathering. 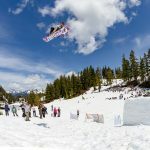 What started as a small get together of snowboarders for a jump session known as “Grandma’s Last Call” evolved into the “Mt. 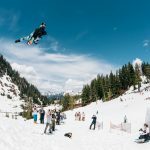 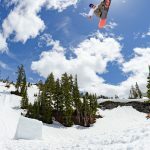 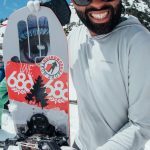 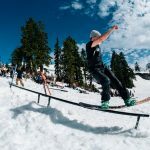 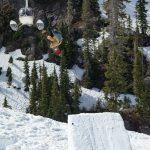 Baker Step-Up Session,” and then into the staple season ender, open to both snowboarders and skiers, that we know as the Seshup today. 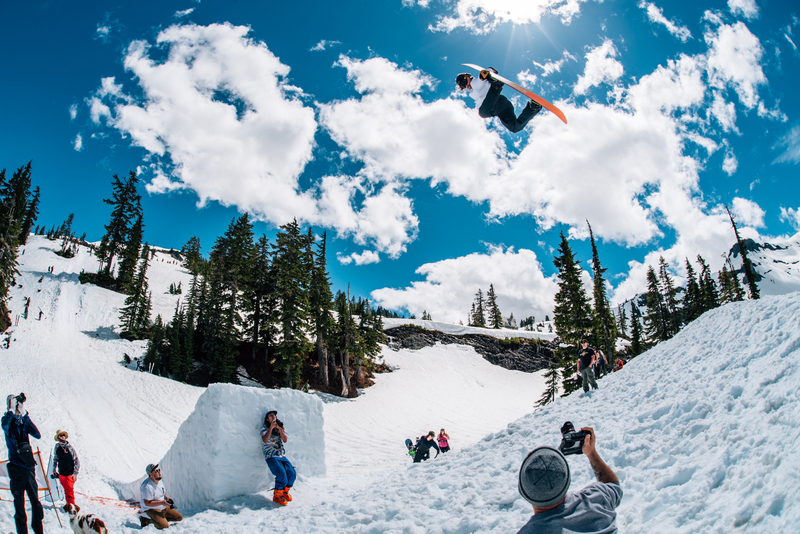 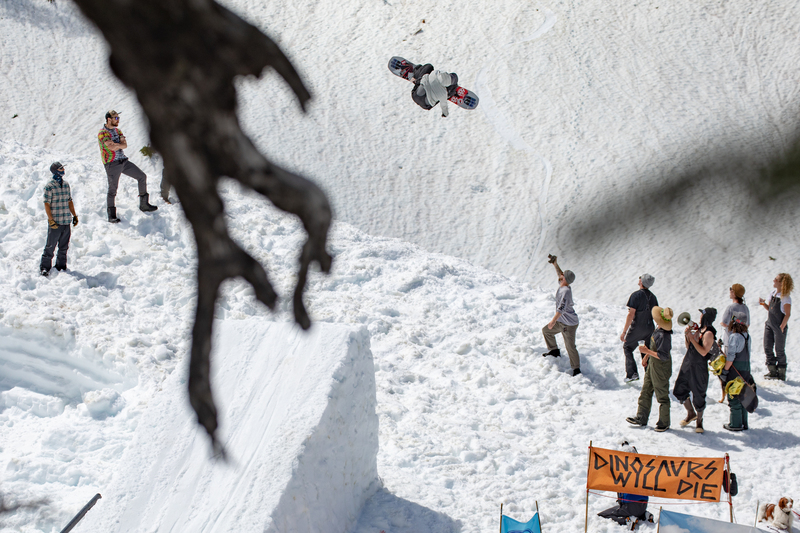 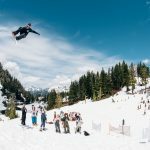 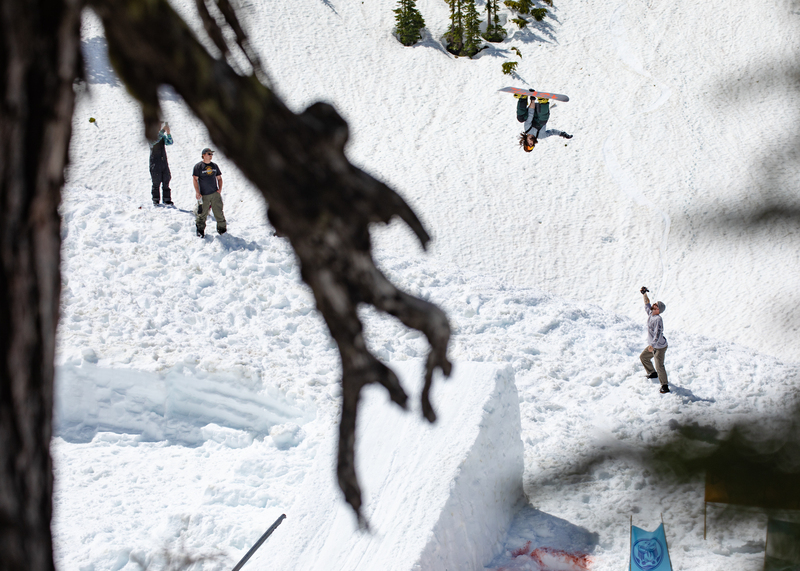 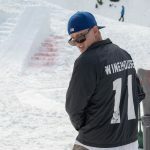 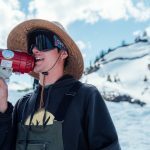 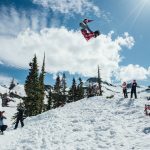 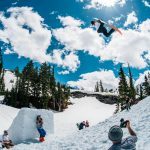 Now in its 14th year, the Seshup continues to bring together snowboarders who have been hitting this jump for over a decade—Jason Speer, Russell Winfield, Leif Jones, Robin Foster, Nick Ennen, Steven Goodell, photographer Brad Andrew and more—with riders and photographers that they’ve inspired to follow in their boot-pack. 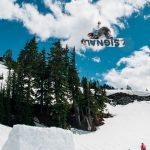 And by looking at some of the up-and-coming groms in attendance this year, it’s safe to say this cycle will carry on for seasons to come. 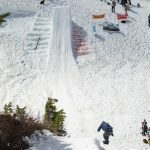 A special thanks to Matt Wainhouse, Max Dre and anyone who helped shovel the jump, Brad Andrew for dealing with the permits and paperwork, and Jackson Blackburn and Brad Peterson for snowmobiling supplies in and out of the event area. 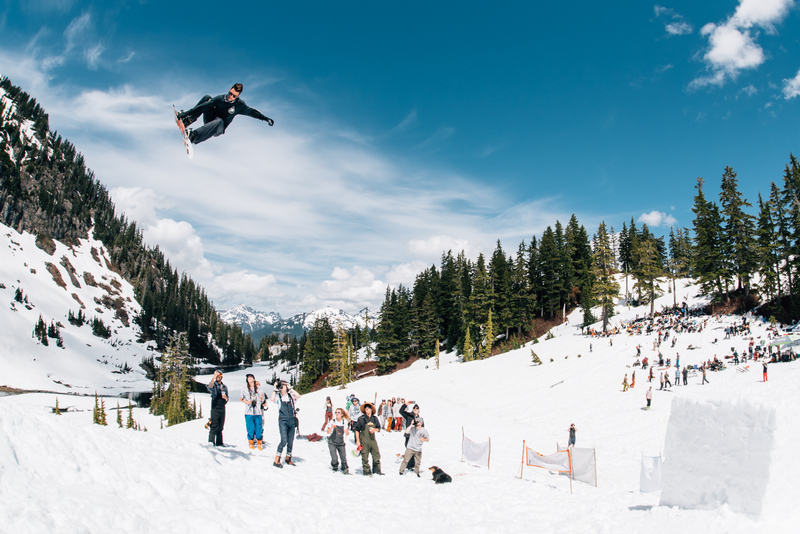 Thanks also to anyone who helped pick up and pack out trash at the end of the event–an integral factor in keeping the mountain clean and this gathering going strong.